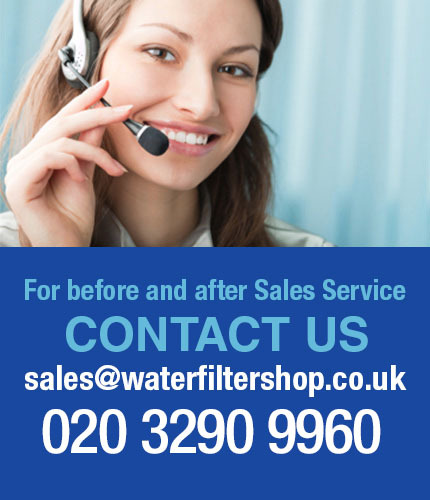 Duplex softeners are designed to supply softened water in situations where a continuous and uninterrupted supply of softened water is required. 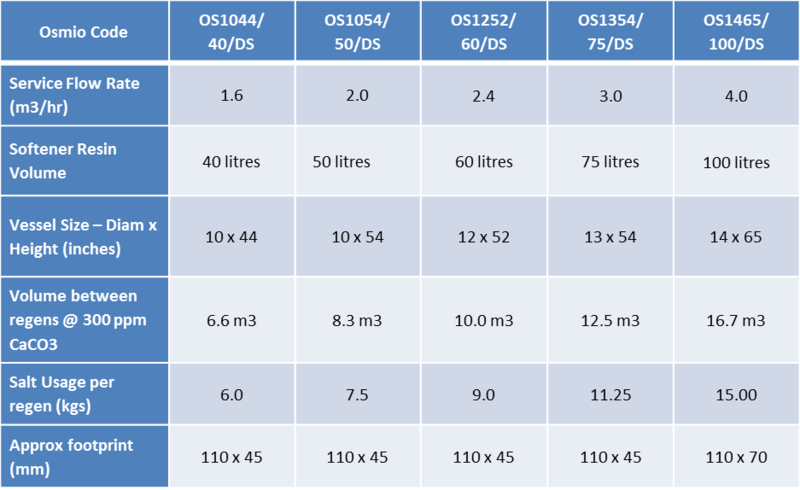 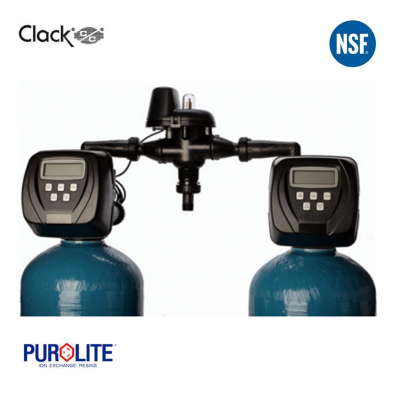 These systems therefore have a twin tank, so that there can always be one tank in service while the other thank is running a regeneration back wash or on standby, thereby guaranteeing a 24/7 soft water production. 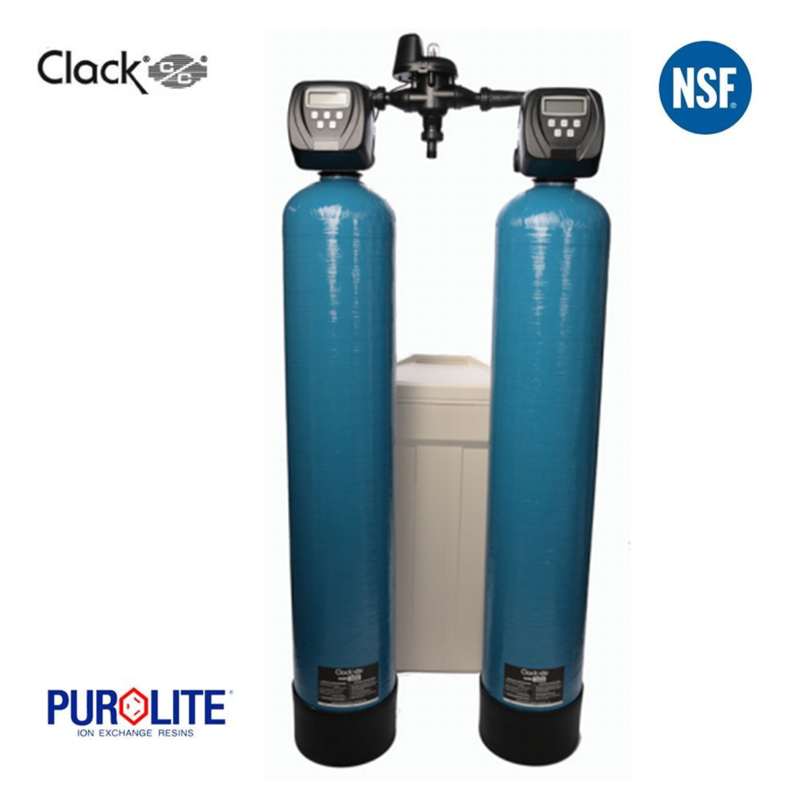 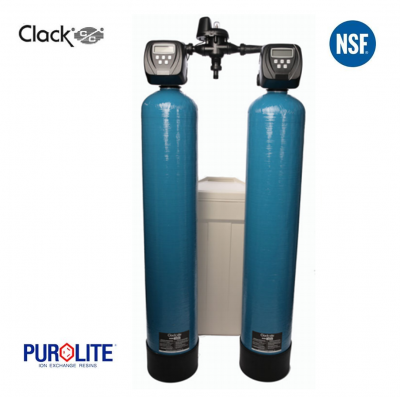 Our range of Duplex Water Softeners use high grade Purolite C100E Cation Softener Ion-Exchange Softener Resin, NSF certified Minerals Tanks and the world's most reliable and well-established softener valve on the market today, made in the USA the Clack Valve, so you can ensure you are only buying top quality, reliable and cost effective equipment.